People love to pair wine with food. Wines add flavours to the food and make it extremely delicious. Nowadays, people have started pairing beer with food as well. Beer lovers also find this combo quite delicious, but many people have a hard time pairing certain foods with beer. If not careful, pairing the wrong beer with a dish could ruin the entire taste of the dish. The flavours of the beer shouldn’t overpower the flavours of the food. So, the right choice of pairing should be made to unveil the deliciousness of both beer and the food. Chocolate would definitely attract anyone. 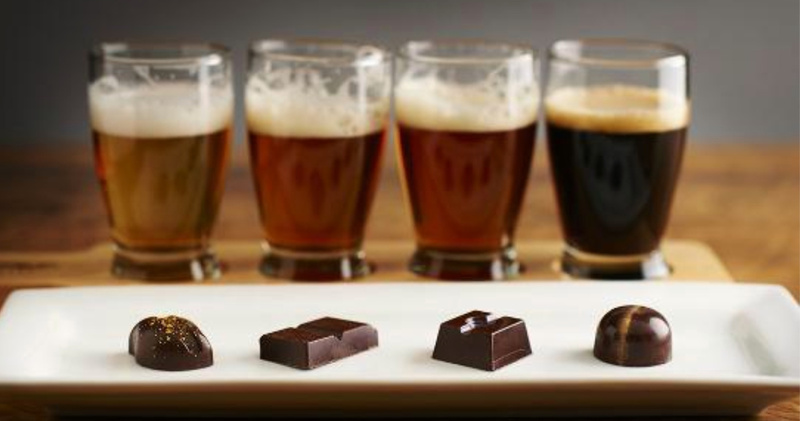 Just like any other food, chocolates could be paired with beer as well. The result of such a pairing will definitely lead to an unexpected sweet surprise. The deliciousness would definitely make anyone grab the entire chocolate box. Pairing beer and chocolate falls under compare and contrast pairing methods. Both beer and chocolate have both bitter and sweet flavors. So, beers could be used properly to enhance the flavors of the chocolates. This would make the combination extremely delectable. Let’s see a few of the important tips to make a successful pairing. To make a successful pairing, let’s first understand the types of chocolates are a available on the market. Chocolates could be of various types such as milk chocolate, dark chocolate, nut chocolate, white chocolate, etc. To be honest, we could find huge varieties of chocolates available in the market. Please feel free to refer to Chocolate Fetish to know more on this front. So, one should select the right flavour of chocolate with the right beer to get a delicious pairing. Let’s see a few of the main tips in detail below. When we use beer of different flavours for pairing, it is suggested starting with the lighter flavour and gradually move on to the darker flavours. This would make the pairing delicious. 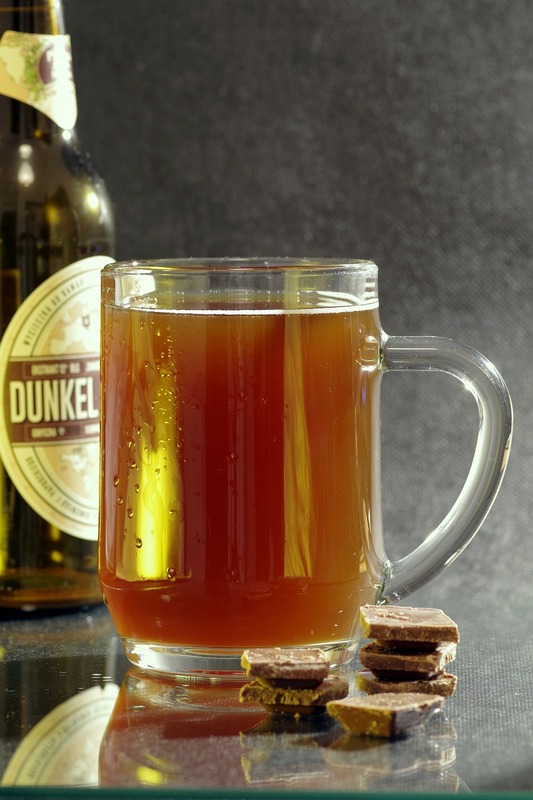 To get the full flavour of the chocolate and beer, keep the chocolate room temperature. So, even if it is stored in the fridge, it is necessary to leave it outside for a few minutes. Make sure the beer is the right temperature for its beer style. This would help us to unveil the complete deliciousness of both. It is recommended tasting the beer first before tasting the chocolate. The cleansing nature of the beer is said to enhance the flavour of the chocolate immensely. A simple rule of thumb would be to pair sweet chocolate with the sweet beers and tart chocolate with the tart beers. It is necessary to use the beer which is sweeter or tarter than the chocolate. However, A contrasting flavour done right could be enjoyable as well. A bar of very dark chocolate with a sweet beer would be a delicious combination. The bitterness of the chocolate and sweetness of the beer meets with each other to form a whole new flavour experience. It is suggested to not use bitter beers with bitter chocolates. The result might be overwhelming to some. But the choice of pairing should be made according to one’s own choice. Make sure to try out varieties of pairings to understand which flavor satisfies your taste buds.